Join in these free workshops to help preserve and increase awareness on Hong Kong's declining textile industry. 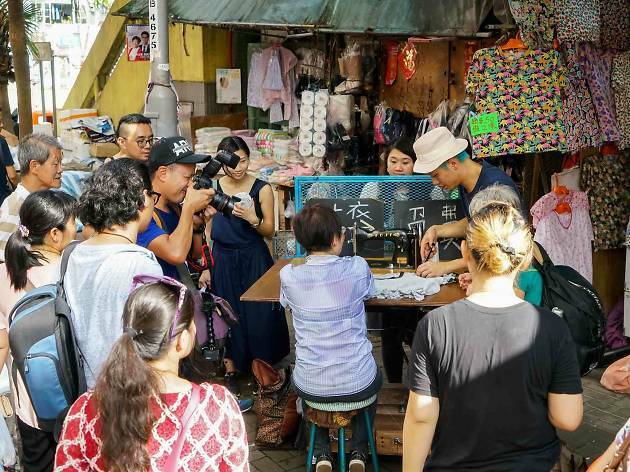 As part of its efforts to increase the awareness and preservation of Hong Kong’s textile and garment industry, the Mill6 Foundation is organising a number of free workshops for the public. 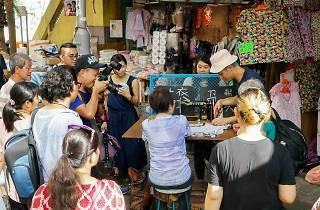 These interactive events allow guests to gain hands-on experience with pattern making, to participate in sewing competitions and to see films on the history of the industry right in its traditional heartland in Tsuen Wan. Find out where and when the different workshops available at the Mill6 website.